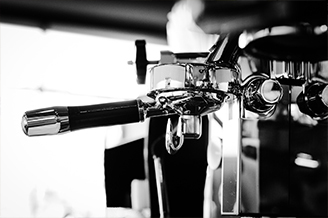 B2B services include wholesale products (barista tools, coffee beans, etc.) , coffee shop setup consultation and training. B2C services include retail of coffee related products for online and in-store purchase. Our flageship cafe "Fikarast Coffee"